Gone are the days where the three tier white iced fruit cake dominated the wedding cake sphere. Many brides now are choosing fun alternatives. This is great if you don’t like cake. For me, the idea anyone couldn’t love cake is alien. However, I appreciate that cake isn’t everyone’s cup of tea. So, an alternative that represents your character and your individual tastes is a great way of putting your personal stamp on your special day. Calling all cheese lovers because you’re going to love this wedding cake alternative. This idea is also ideal for those who with a savoury palate. This trend literally involves stacking your favourite cheeses on top of one another. It’s the perfect addition to any shabby chic or vintage themed wedding. 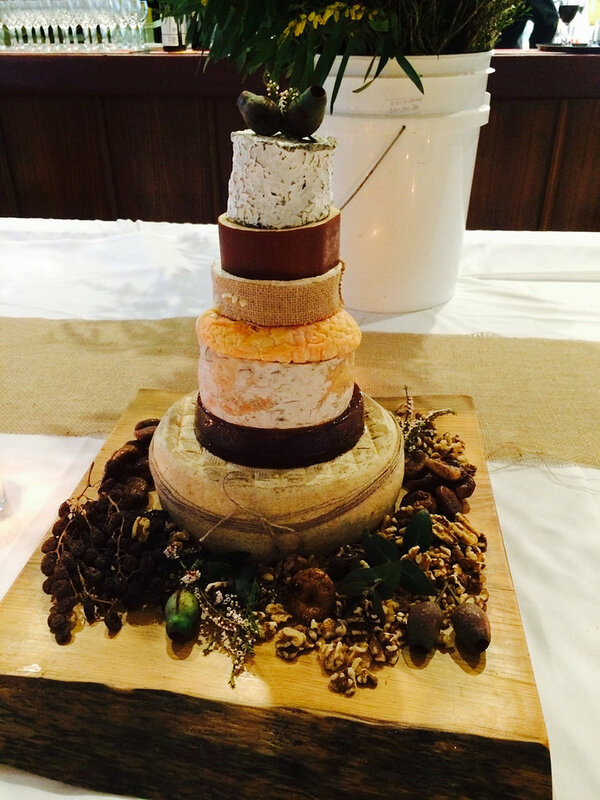 Especially, when you decorate the cheeses with vintage lace and burlap ribbon. TOP TIP- maybe consider draping grapes over the layers, and arrange an assortment of figs and dates around the bottom tier. This is bound to add a touch of class to your ‘cheese’ cake. Macaroon towers are perfect if you’re planning on having a French theme. They also work really well with vintage style weddings. One of the most best thing about macaroons is that they come in every colour imaginable. So, if you love macaroons you can pair them with almost any colour scheme! 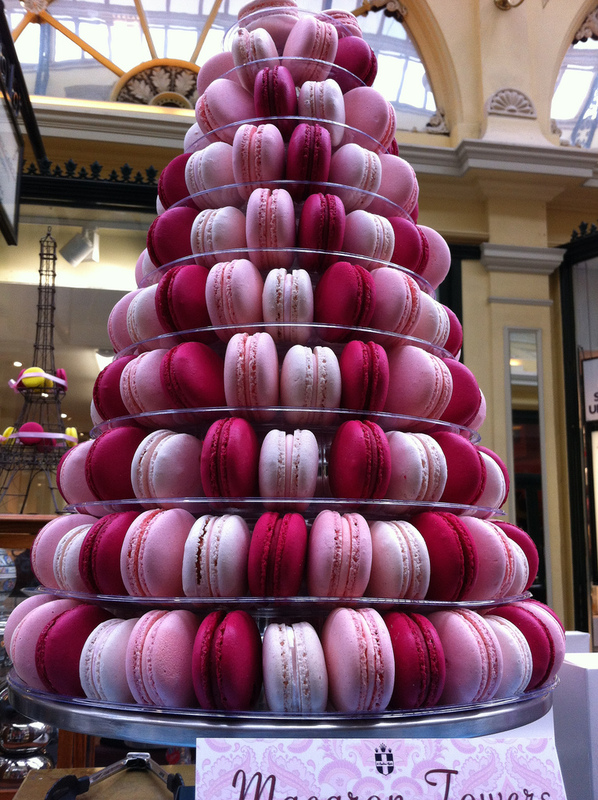 Depending on the kind of look you’re envisioning, you can make the macaroon tower as bold or discreet as you like. Simply, adjust the size of the tower and the contrasting colours you use. 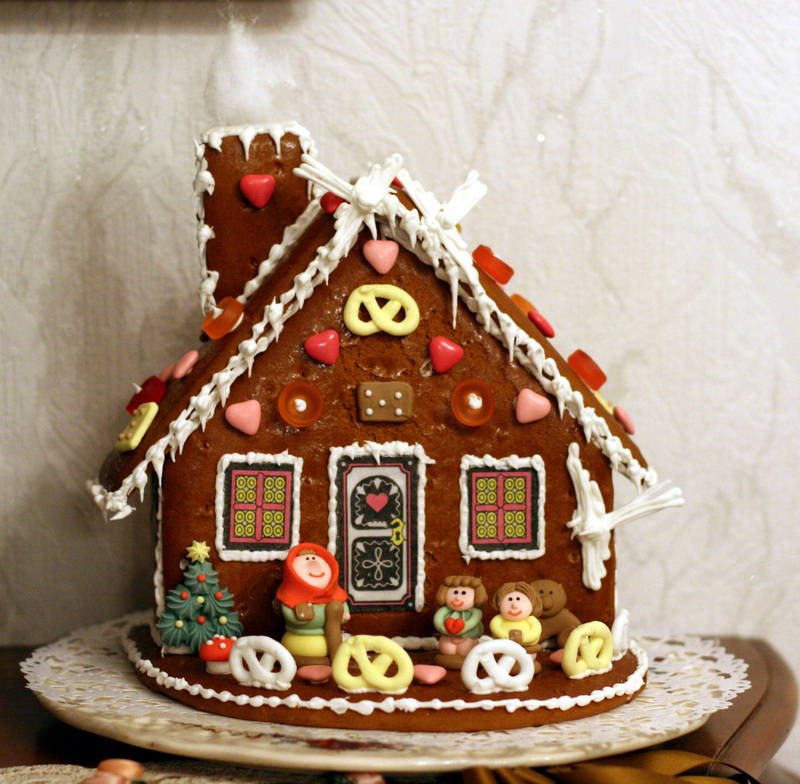 If you’re having a winter wedding then a ginger bread house in an adorable wedding cake alternative. There’s no better taste than crisp gingerbread during the festive season. So, why not bring that taste of comfort to your special day? Also, perfect for any fairy-tale themed wedding. Some might say it’s a great hat tilt to Hansel and Gretel! ← YouTube Live- What’s All the Fuss About?